A team of world-renown artists from Hawaiʻi and around the globe will paint up to 10 murals in Wailuku and Central Maui. The PangeaSeed Foundation travels the world to create public murals through the “Sea Walls: Artists for Oceans” program as an effort to promote the long-term sustainability of natural resources. The County of Maui sought out the foundation for its new Small Town, Big Art program, which aims to revitalize the Wailuku neighborhood through the arts. The program is set to launch later this year. The mural project will give local artists the opportunity to learn from internationally acclaimed painters, while providing their own teachings gained in Hawaiʻi. According to the county, Maui artists have supported the collaboration and look forward to creating murals for Wailuku and Central Maui. 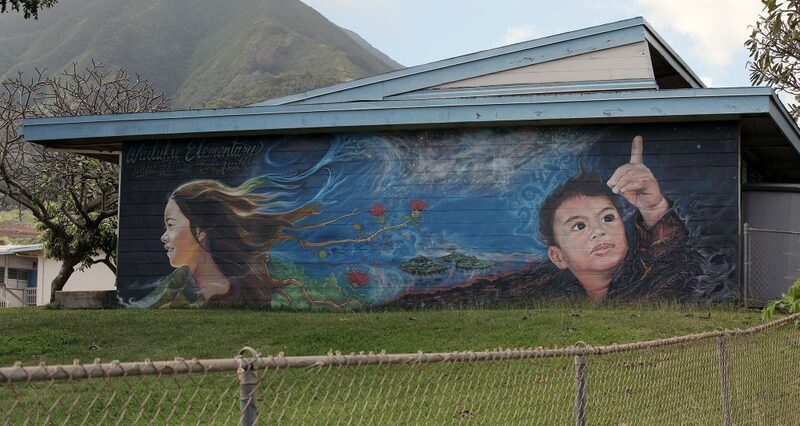 Born and raised in Wailuku, artist Noble Richardson said one of the murals will be painted on a wall that opens up to the small town of happy valley. Richardson fondly describes the valley as unlike any other in the world because of its river that flows through the center of the town. 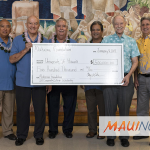 OED Director Kay Fukumoto said her office chose to fund the program to explore the ways artists can collaborate with their community to promote awareness around environmental protection. 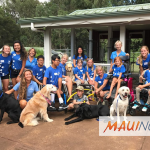 “From Mauna Kahalawai, to Main Street to Rivermouth, our actions impact the native ecosystems and watersheds,” Fukumoto said. Erin Wade, Maui Redevelopment Program planner and director of Small Town, Big Art, praised PangeaSeed’s outstanding work through its public art program, which spreads messages of conservation in streets around the globe. “Our goal is to learn from their very seasoned team of artists and collaborators and incorporate any challenges and successes into the forthcoming implementation of Small Town, Big Art,” Wade said. The artists will be hosting community activities beginning next month, including opening and closing events, youth engagement opportunities, a beach cleanup, ocean cruise, planting, and more. A call-for-artists for the Small Town, Big Art pilot program will be sent out online this month. The first round of artists will be selected in February. The selected artist(s) will be commissioned to present an innovative work of public art that aligns with an ‘ōlelo no’eau, or Hawaiian proverb, that the Hale Hōʻikeʻike at the Bailey House/Maui Historical Society assigns them. 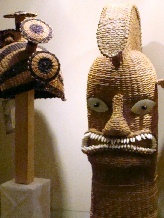 The artist is also required to address Wailuku townʻs distinct sense of place, history, and/or culture in the piece.